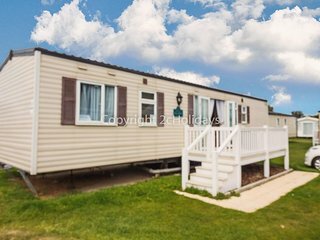 8 berth caravan for hire at Haven Caister beach holiday park in Norfolk. 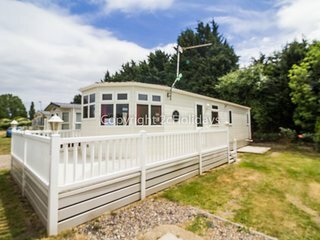 8 berth dog friendly caravan for hire at Caister on sea in Norfolk. 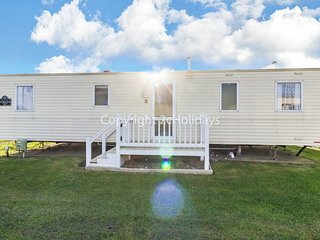 8 berth caravan for hire at Haven Caister holiday park in Norfolk. 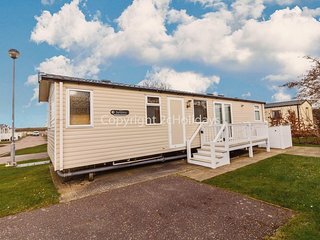 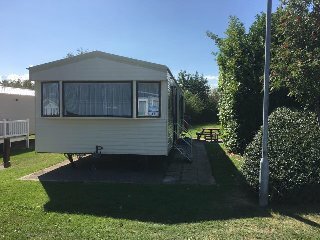 8 berth luxury caravan at Haven Caister on sea in Norfolk.Dog friendly. 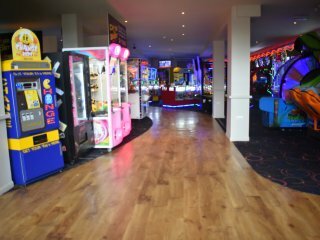 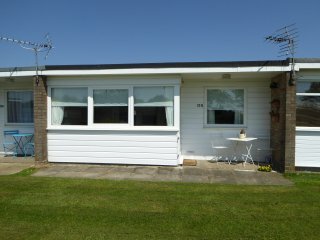 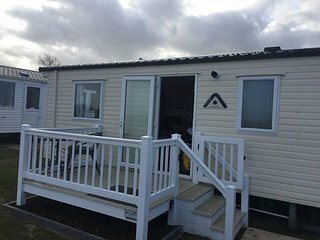 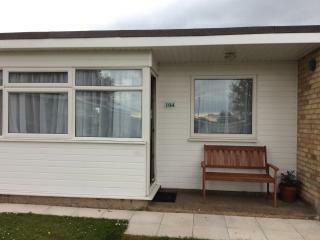 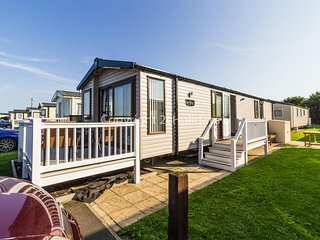 2 bed, 6 berth caravan at Haven Seashore holiday park with decking. 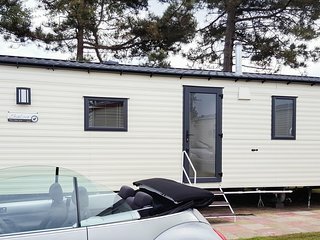 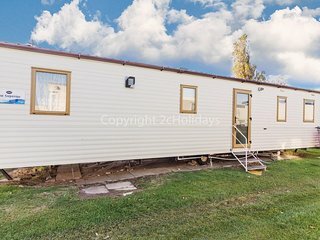 6 berth luxury caravan for hire at Caister on sea in Norfolk. 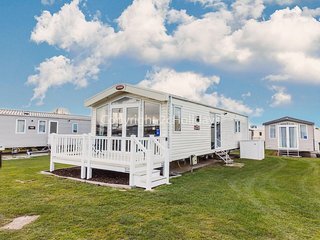 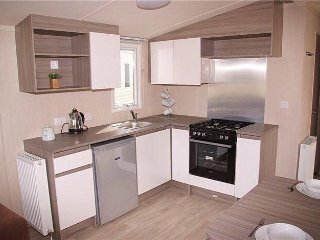 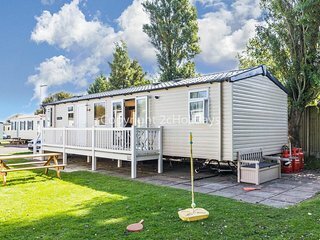 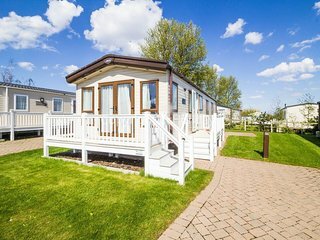 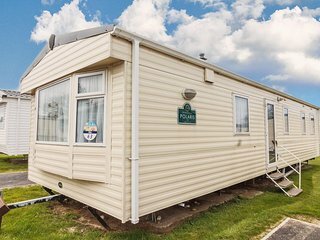 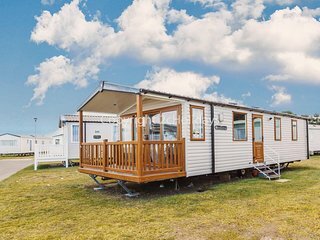 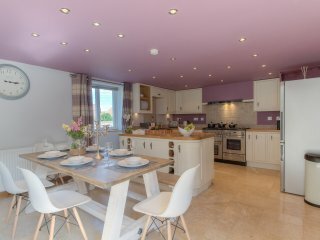 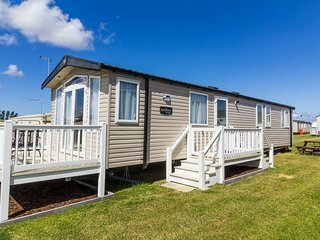 Luxury caravan for hire at Caister Haven holiday park in Norfolk. 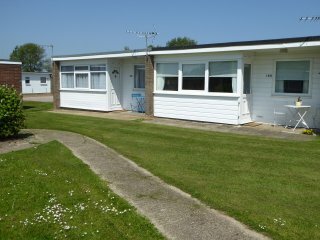 8 berth dog friendly caravan at Haven Caister on sea in Norfolk. 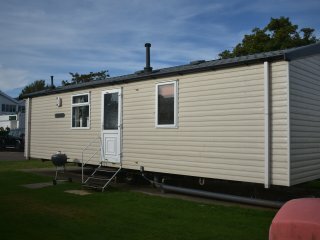 8 berth caravan for hire at Caister on sea in Norfolk. 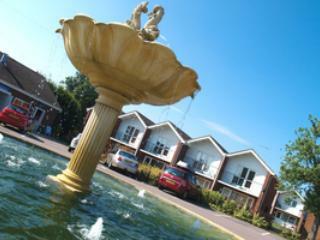 Great Haven park. 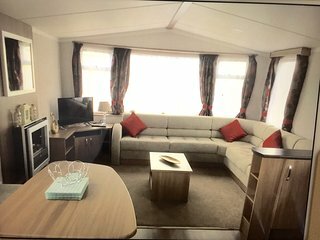 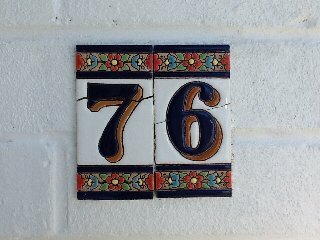 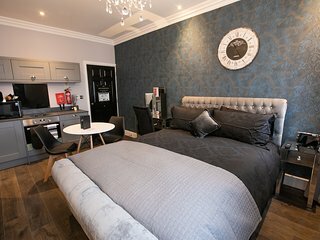 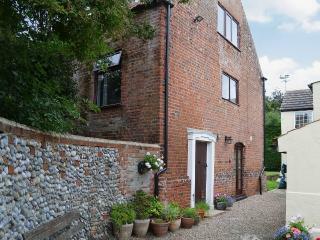 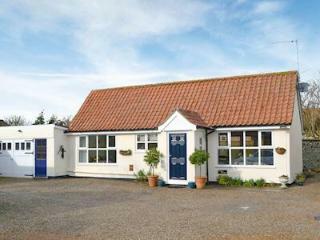 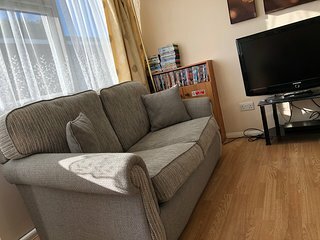 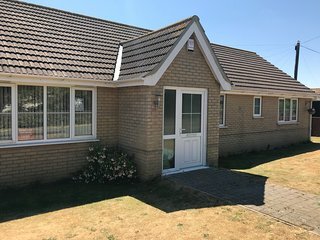 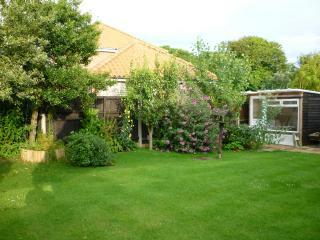 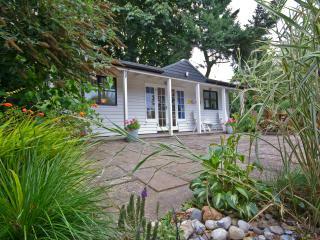 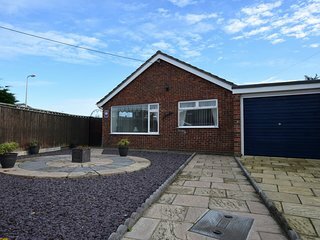 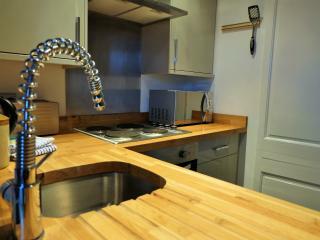 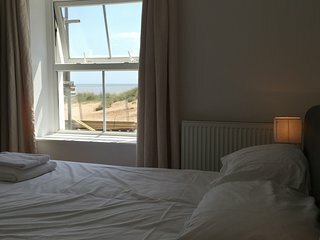 Luxury caravan for hire in Norfolk, near Great Yarmouth. 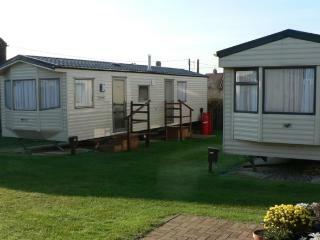 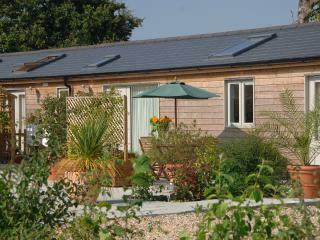 8 berth caravan for hire at Haven Hopton in Norfolk 2 night stays !